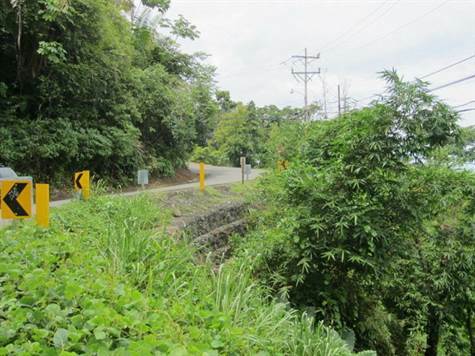 5.75 hectares of prime development land in Manuel Antonio Costa Rica. Located in an exclusive area of high end hotels. This property is ready for development. Ocean views and over a kilometer of Road frontage. Make this property a good investment in todays market.